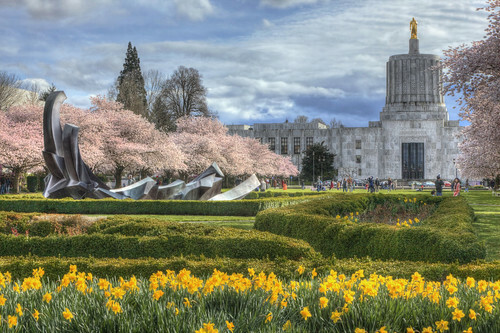 The Aftermath: Oregon Legislative Session Ends – Where do Employers Stand? The 2017 Oregon Legislative Session officially ended on July 10. So what new laws do employers have to look forward to in the coming months? While a few other bills also passed, these are the main ones to be aware of. In the coming months, we will look to any rulemaking BOLI engages in to provide clarification on these laws. We will keep you updated on any of those developments, and we will probably be conducting classes on some of these laws once we know more. So stay tuned, and give us a call if you have any questions in the meantime. Next post: Trouble Keeping Up With Your HR Certifications? We’ve Got You Covered.